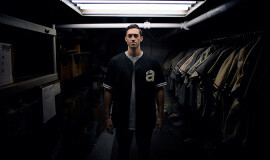 LA sportswear-inspired retailer Hall Of Fame and like-minded streetwear company CLSC (Classic) are joining forces to drop a baseball post-season style collection this Saturday, October 19th. 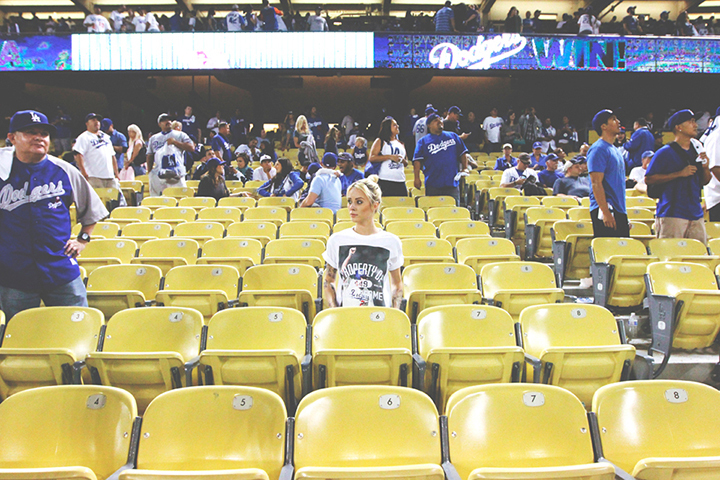 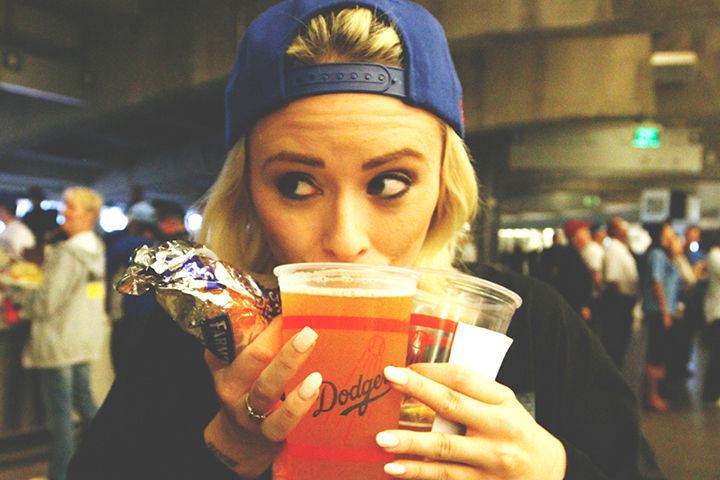 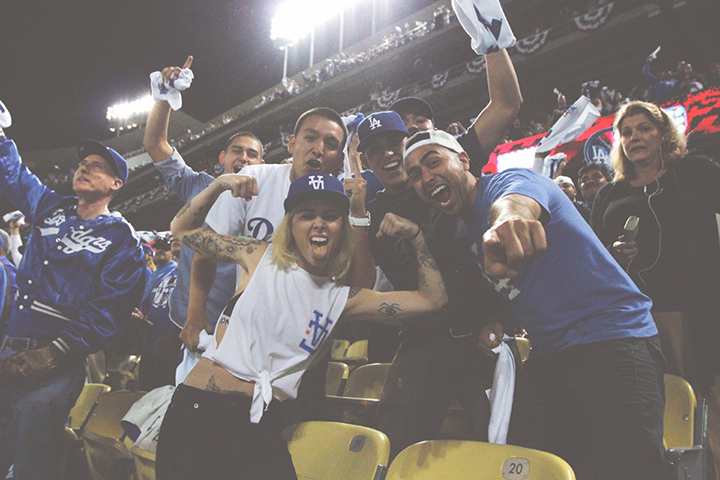 The lookbook, which was shot at Dodger Stadium, features LA babe/badass Alysha Nett rocking the line which includes tees and snapbacks. 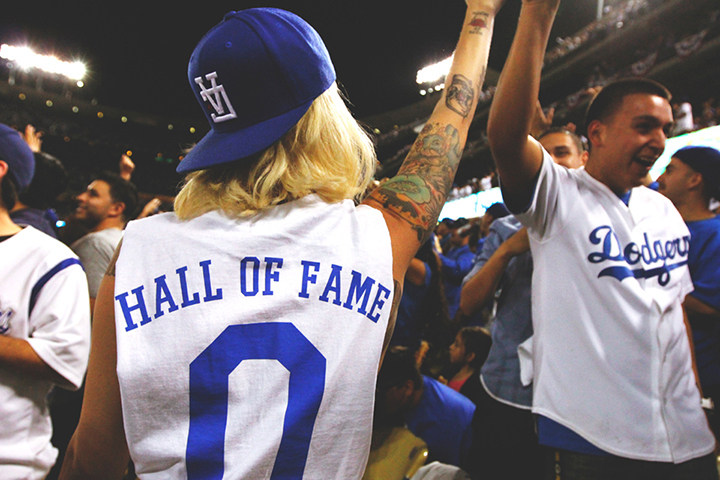 The capsule has some covert Dodger imagery including plenty of Dodger blue and HOF’s “Knock Out” image of Kirk Gibson’s 1988 World Series home run. 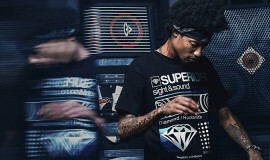 Check it out below and grab it from CLSC’s online shop this Saturday.